While celebrating history and tradition, the Fort Langley Cranberry Festival strives to stimulate local economy, entertain and involve the community, and visitors, in a fun-filled day. However, none of this would be possible without the contributions of our sponsors. Sponsorship comes at varying levels and packages can be tailored according to your objectives, budget and specific interests. 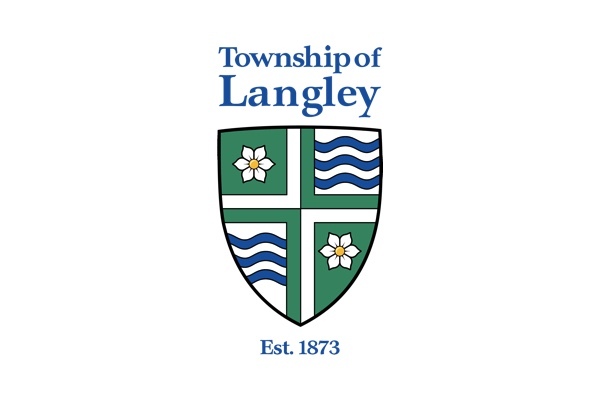 We welcome the opportunity to find a way for you to be involved in the Fort Langley Cranberry Festival.